At Kennedy Road I.D.A. Pharmacy, we are proud to be the first accredited pharmacy within the Greater Toronto Area (GTA) to offer the myDNA test kit for the Wellness & Nutrition Report. 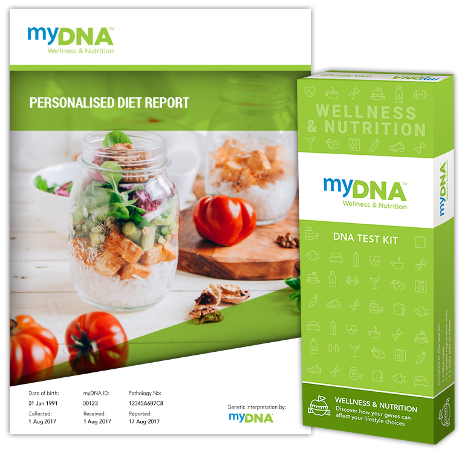 The personalized myDNA Wellness & Nutrition Report can help you gain insight into what type of diet may suit you based on your genetics since not all diets are suited for everyone. Based on the type of diet you should be eating to suit your genes. Detailing the number of servings of carbs, proteins and fats you should eat each day, which foods fall under each category, and how much of each equals one serving. 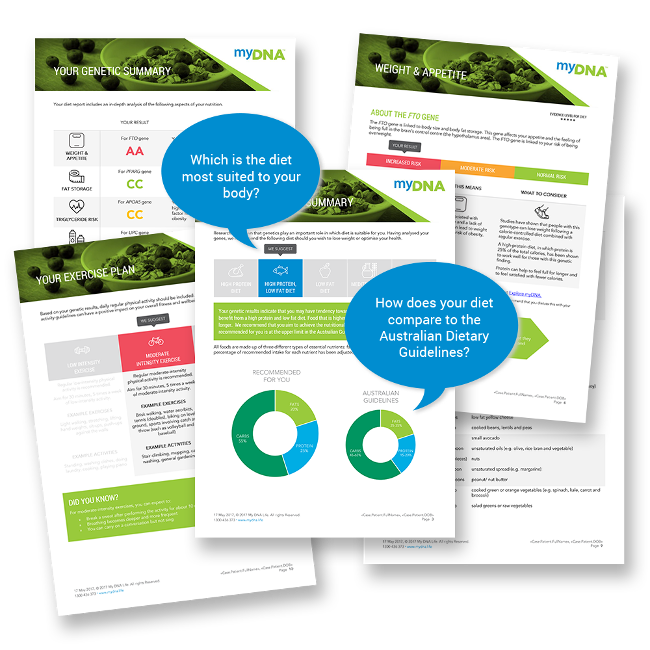 Showing how your recommended diet differs to the Australian Guidelines. Recommending either low, moderate or high intensity exercise. Based on the type of exercise intensity that is best suited to your DNA. Detailing how many times a week you should be exercising, what kinds of activities you should be doing, and for how long.